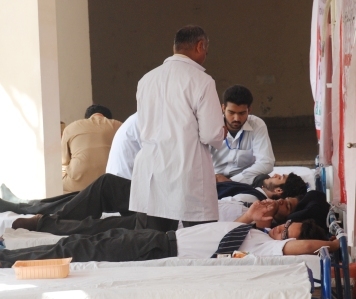 On Tuesday 4 March 2014, RCYG set up a blood donation camp in collaboration with the Pakistan Red Crescent Society. 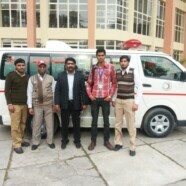 The blood collected from FCC will be donated to children. 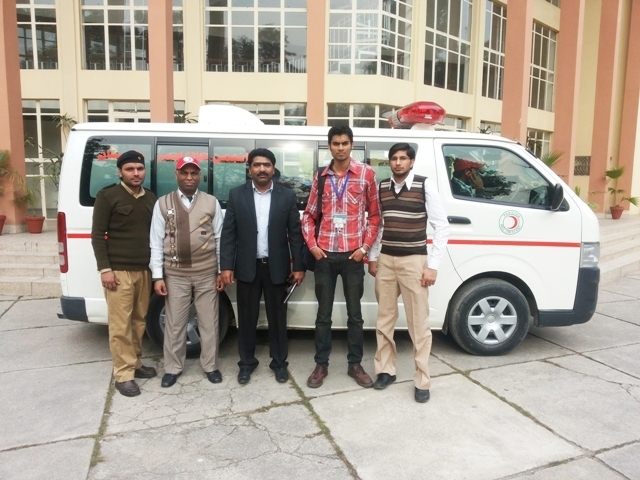 According to an MOU signed previously, RCYG will arrange 2 blood camps in exchange for which PRCS will arrange 2 first aid training sessions at FCC.